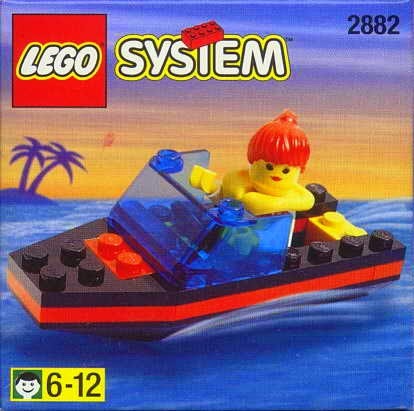 come with a speed boat. 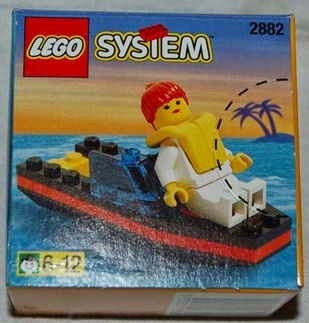 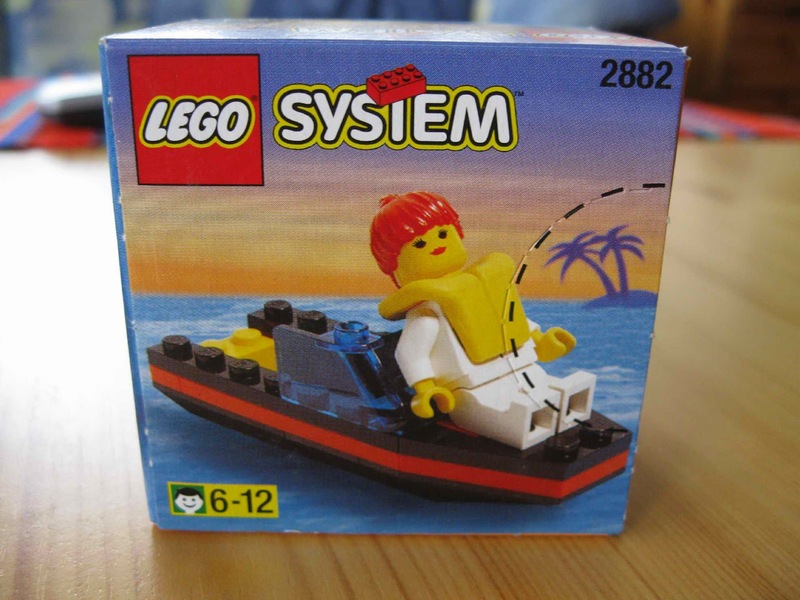 minifig included a female minifig with life vest. 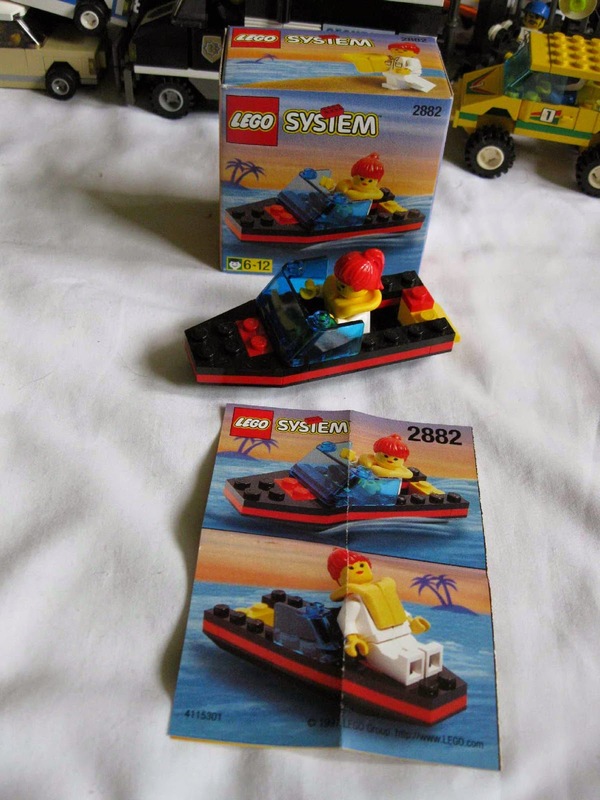 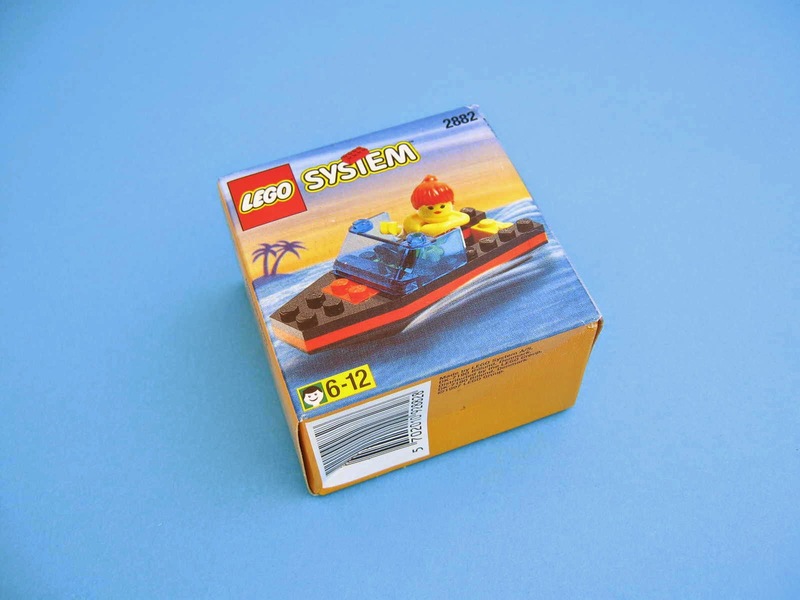 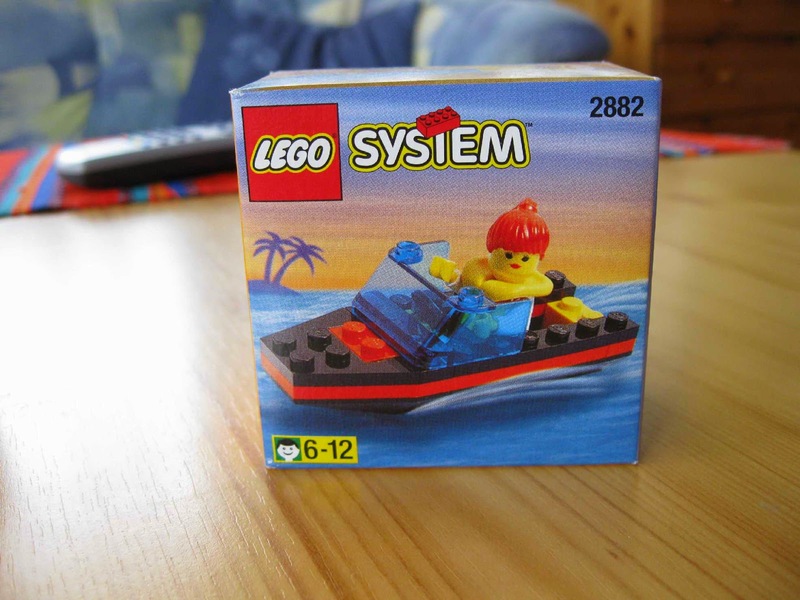 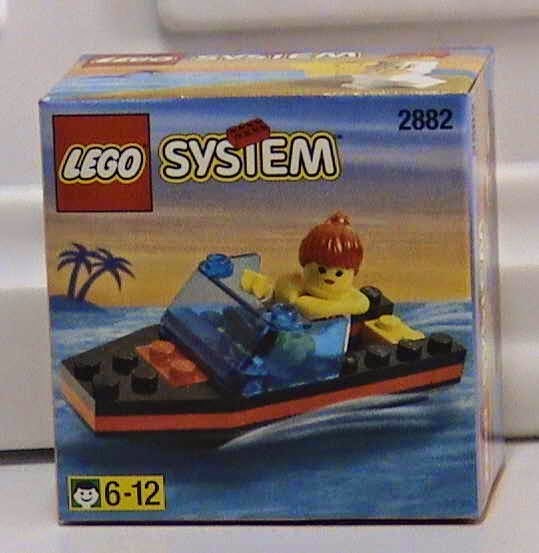 released similar as 1069 speed boat by LEGO in 1999.